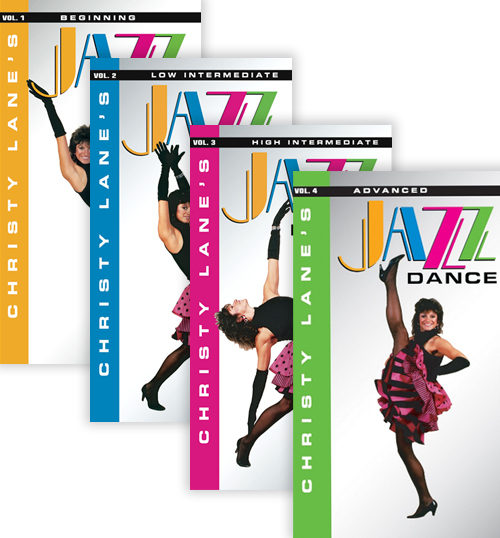 Jazz dance is a popular dance form seen on the stage, in movies, on TV, in nightclubs, and sporting events including gymnastics, skating and dance team routines. It is a means of self-expression that is exciting, challenging, entertaining, and artistic. 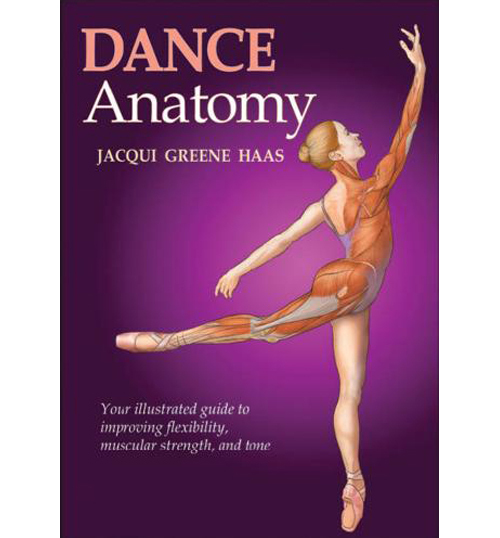 Why is jazz dance so popular? Aside from pure enjoyment, this natural dance form is freer, more exciting, more rhythmic and more contemporary than other dance forms. It can develop muscle tone, reduce fatigue, release tension and build self-esteem by giving you control over your body. 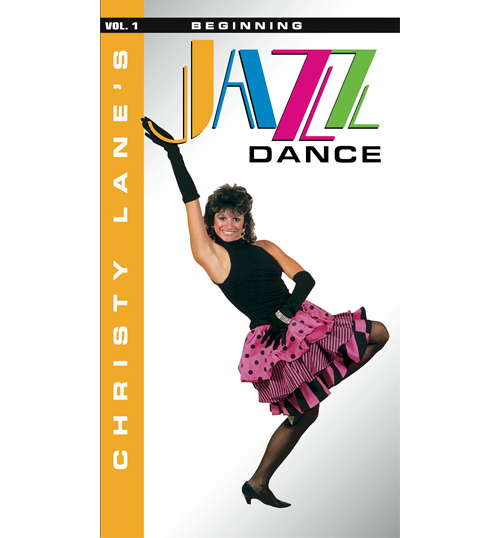 From the styles of Gene Kelly to music videos, this DVD will teach you the national versions of the basic techniques used in jazz dance such as correct body positions, rhythmic exercises, traveling steps, kicks, turns, leaps, floorwork and a combination. 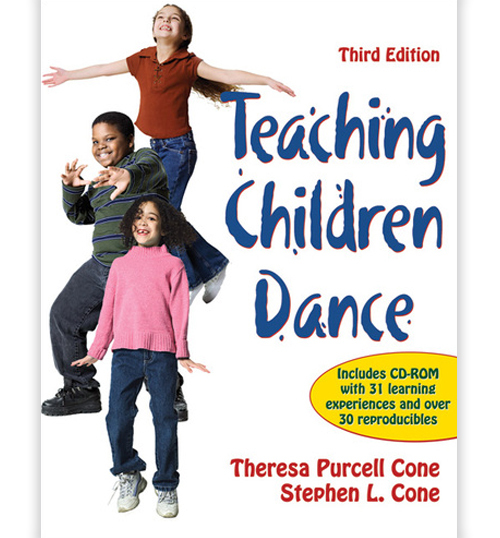 For the novice as well as a refresher for the experienced dancer, this video is geared towards ages 8 through adult. 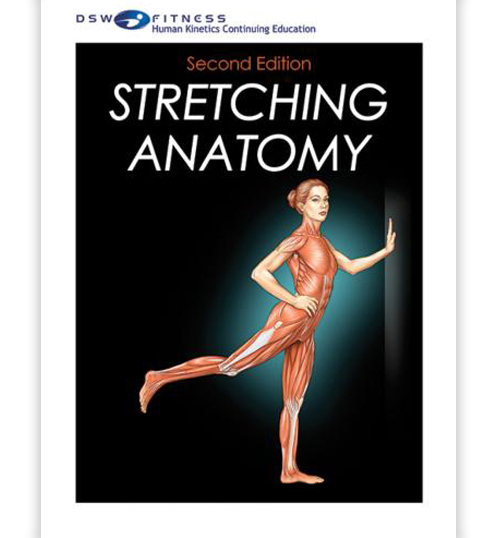 Includes a special section on Turning Techniques.